For decades now, John Prine has operated as a kind of people’s poet—a layman’s Proust whose plainspoken prose has made albums filled with his country-folk tunes as simple as they are penetrating. Whether it’s a catalog touchstone like “Sam Stone” or “Lake Marie,” or a fan favorite like “Pretty Good” or “In Spite Of Ourselves,” Prine’s speciality has always been songs that sound like life—but somehow better—filled with an agrarian nobility and the relatably profound. A sweet little song at just under two minutes, “I Have Met My Love Today” has a country-calypso feel and features Brandi Carlile on backing vocals. Lyric-wise, it’s not one of his strongest moments. Neither is “God Only Knows” the long-postponed completion of an old song co-written with Phil Spector which features one verse that rhymes “feel/feel/reveal/feel…and feel.” But when your best efforts are what landed you on Bob Dylan’s shortlist of all-time favorite songwriters, the bar is very much at a different level. The tracks that come closest to hitting these high, high standards are “Summer’s End” and “When I Get To Heaven.” The first shifts the tone of the album dramatically, the romp of “Egg & Daughter” nothing but a warm memory when the wistful, sadly nostalgic melody comes in. “I still love that picture of us walkin’,” he sings slightly plaintively, his rich, gravelly voice, noticeably deepened by a 1998 battle with squamous cell cancer, sounding weary as he gently pleads with a loved one to come home to him. 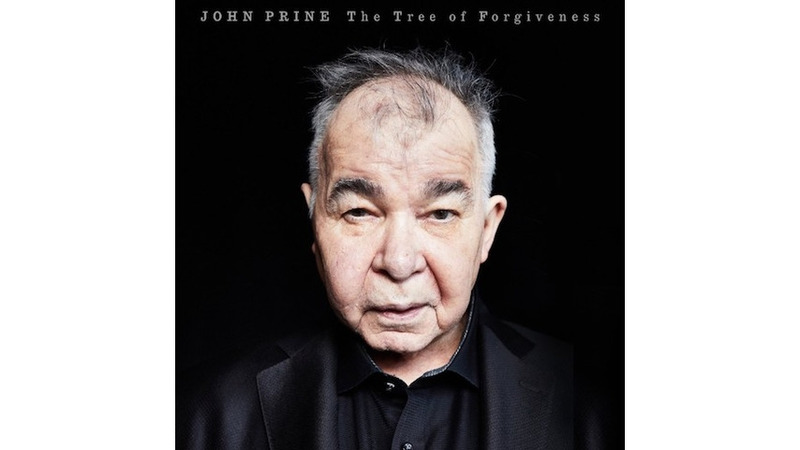 It’s deeply moving, and a much more somber moment than the album closer, “When I Get To Heaven,” which has Prine reveling in mock seriousness with harps and spoken word before he can’t seem to take it anymore and bursts into the raucous chorus. “I’m gonna get a cocktail/vodka and ginger ale/Yeah, I’m gonna smoke a cigarette/That’s nine miles long,” he sings triumphantly, painting a vivid picture of an appealingly vice-filled heaven in the way only he can.